Oxford University Press (OUP) has appointed Prova to relaunch its Read at Home series in the consumer media, following a competitive pitch. 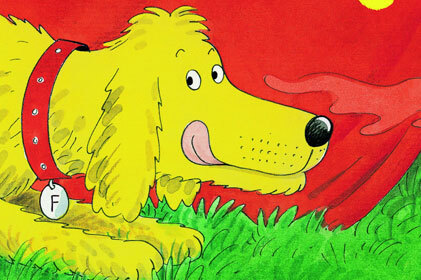 The series will be relaunched as Read with Biff, Chip and Kipper in May 2011. The books are designed by educational experts to help parents support their children’s reading development at home, complementing what they are learning in school.